I hesitated to try again GL for a long time, because of so cold conditions. 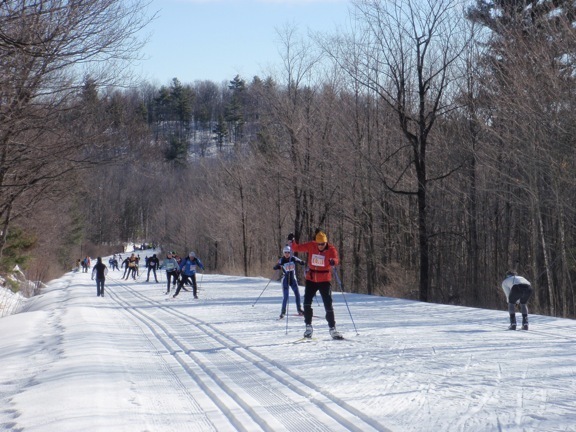 But in 2012, we were very lucky such a wonderful condition of Gatineau Loppet weekend. On Saturday morning temperature was only minus 2 degree and noon nearly zero degree, almost fine day, it was little snowing around the noon. Mild weather and excellent snow condition was good for both skiers and volunteers. 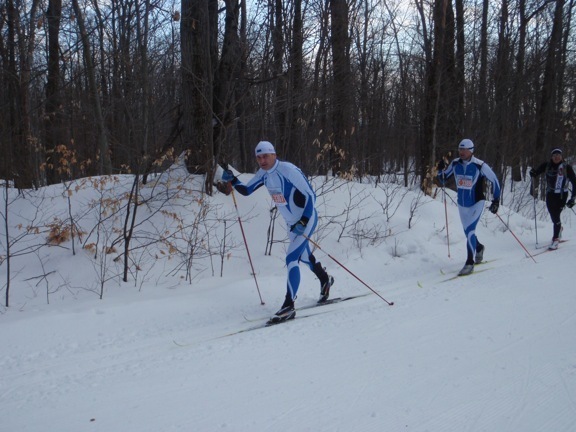 Prime minister of Estonia, Mr. Andrus ASPIN took part in CT race this year. I remember that I skied with him in 2010 Sapporo Ski Marathon & Bieg Piastow, it was good weather & snow condition too! We are lucky skiers aren’t we? Race started with each two minutes wave start, we skied short loop at first near the start & finish area, it was very good idea for bottleneck before the narrow course from 15 km point, there were no traffic jam. 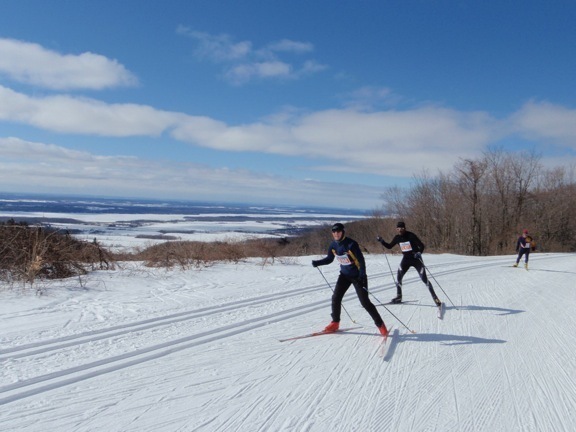 We skied easy without stress of bottleneck, and perfect groomed and hard ski track was made us wonderful CT ski race. On Sunday snow condition was excellent, it was minus 6 degree in the morning and nearly zero degree at noon, all day sunshine and blue sky. Racecourse was same with CT 51km on Saturday. Race started with wave start on schedule, but wave D & E started together, was it good? This race was more faster ski race than CT, some skiers skied with GPS, they checked their maximum speed was 50 to 60km/hour from Pink Lake for a long decent. 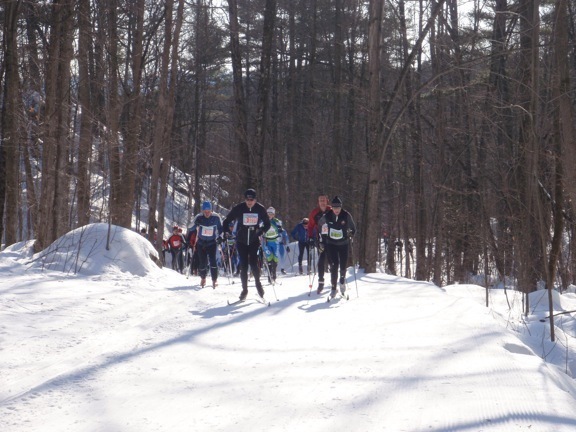 We enjoyed Gatineau Loppet challenge both 51 km CT & FT ski race under the perfect condition this year, may be one of the best three good condition of the history of Gatineau Loppet (Keskinada Loppet).